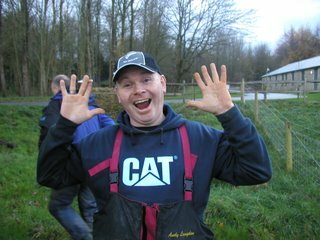 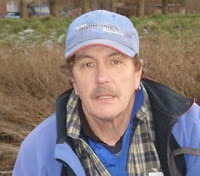 Most weeks I mention lots of the anglers I fish with (often by their nick names) and if I don’t post a picture I’m very aware that some of you (particularly new readers) won’t have a clue who I’m talking about, so welcome to the rogues gallery!! 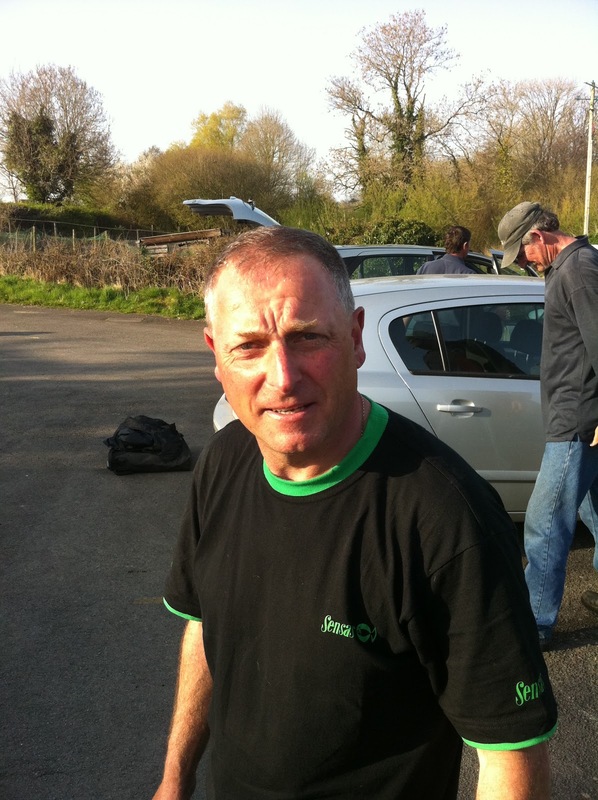 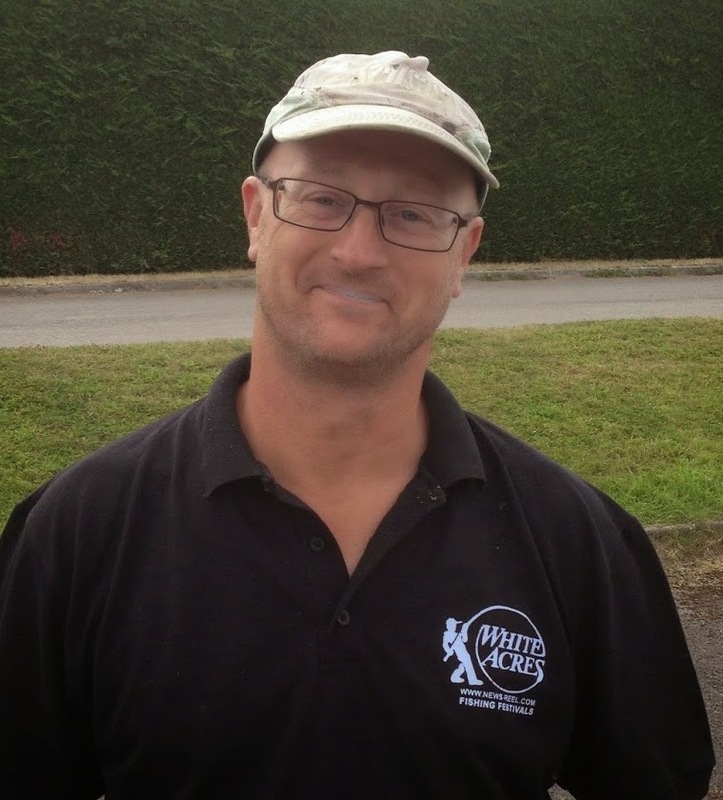 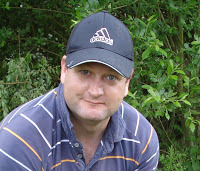 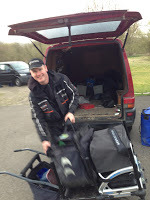 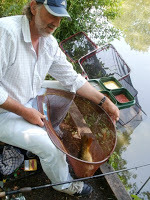 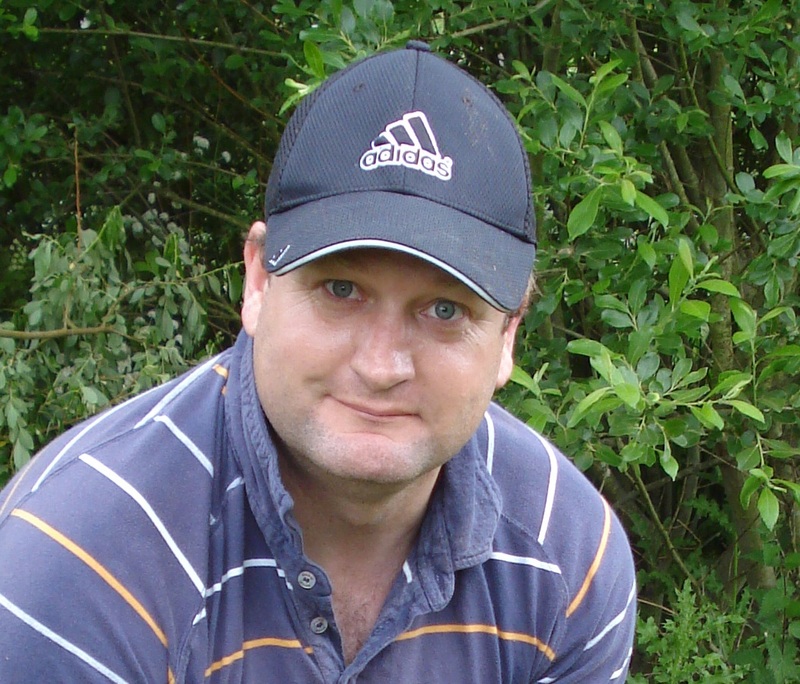 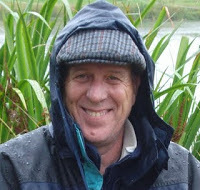 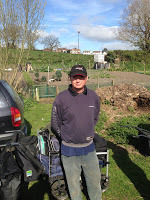 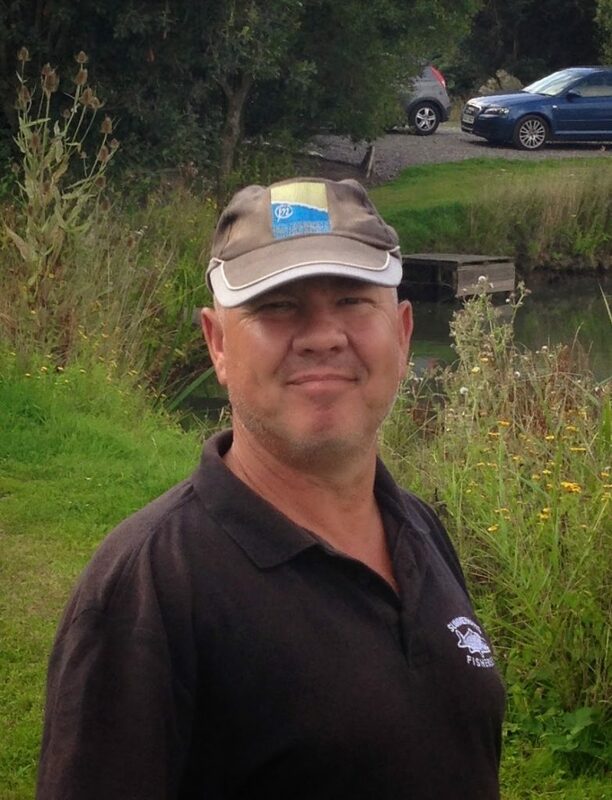 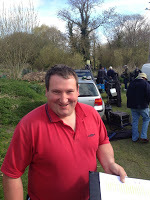 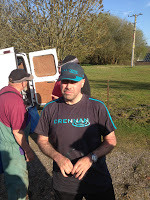 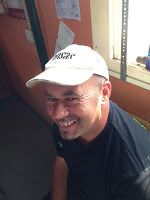 Martin Heard (Heardy), Tiverton mugger, wins loads of matches but he can’t draw a decent peg! 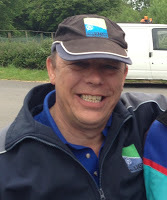 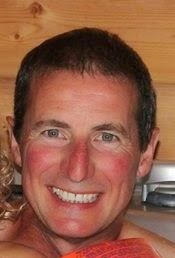 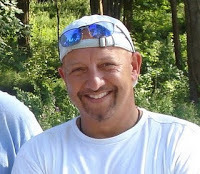 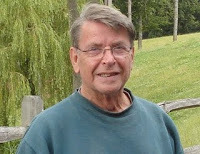 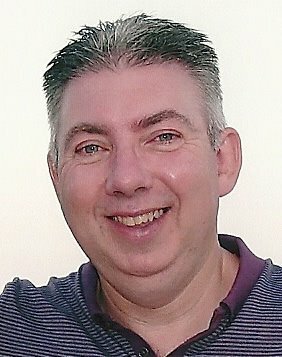 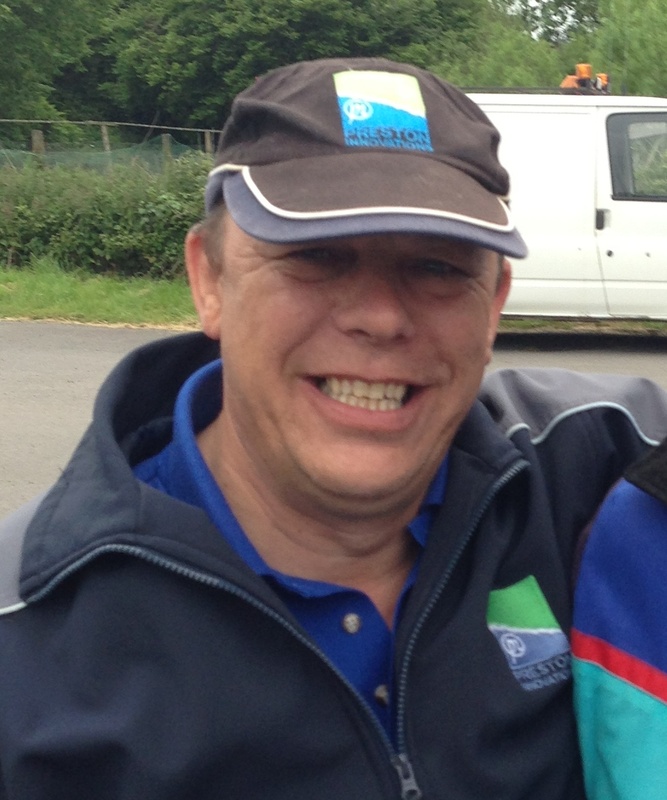 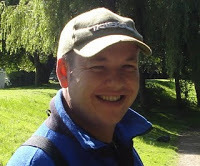 Mike T, club treasurer, smashing bloke, great with Excel! 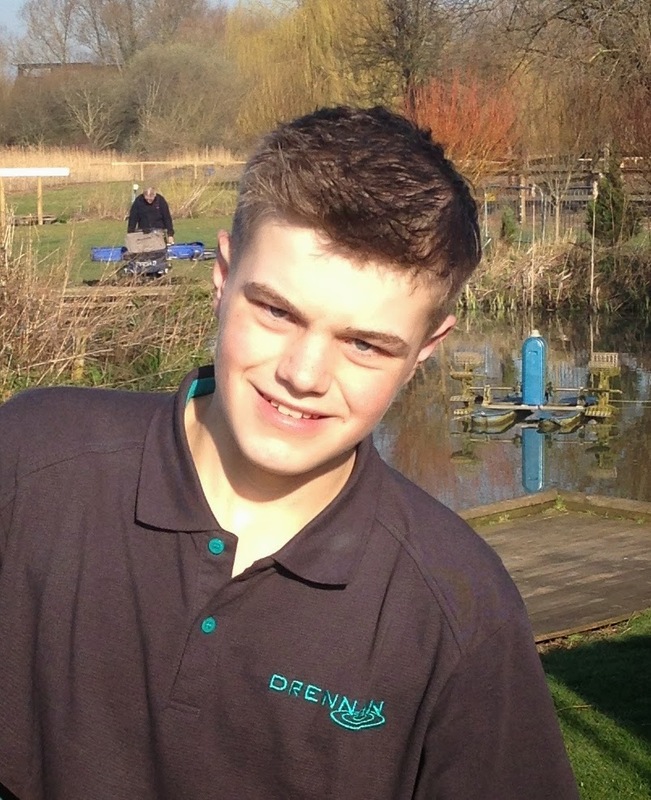 Reece Birch, up and coming young match angler, regular framer at Summerhayes and also in a boy band! 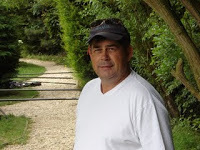 Adie Bishop, regular match winner and most tattooed man at Summerhayes! 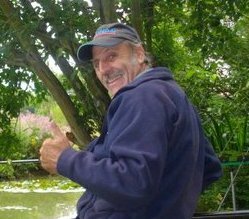 Martin Addicot, nearly always pegged next to me at Summerhayes and earplugs are required as he’s also the South West’s most prolific moaner! 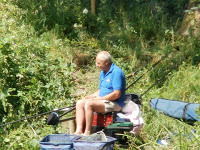 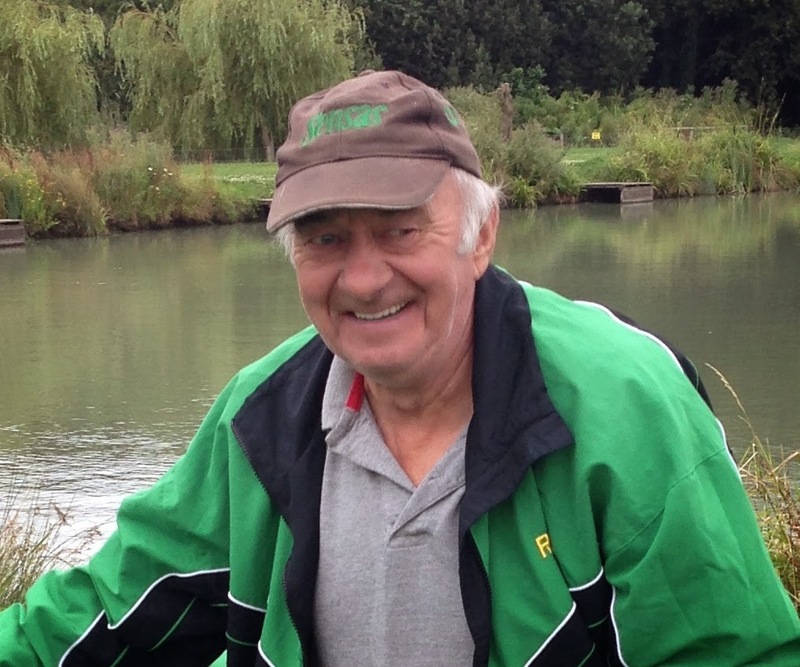 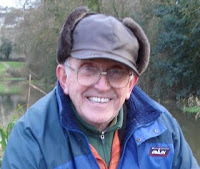 Ray Wickham, loves fishing for silvers as much as me, lies more than I do! 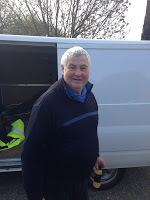 Langport invader Baz Morgan, regular match winner on the Isle but only turns up to pillage the golden peg fund! 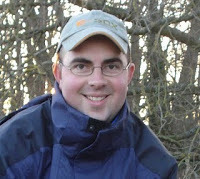 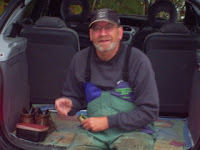 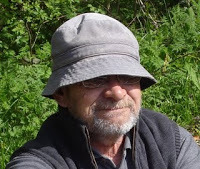 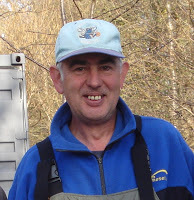 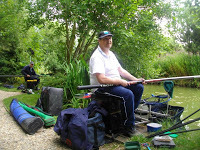 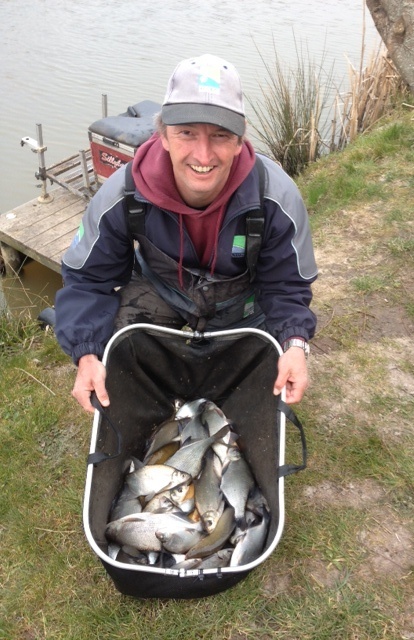 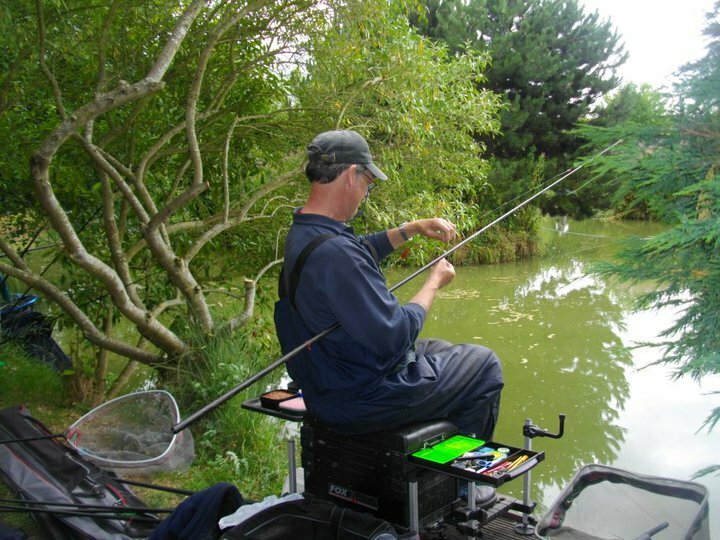 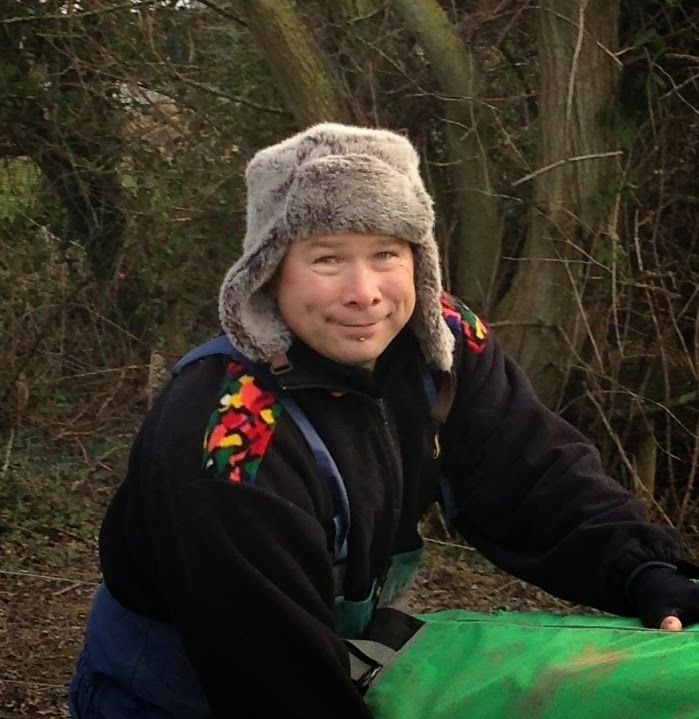 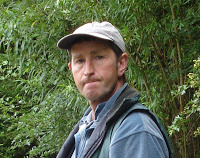 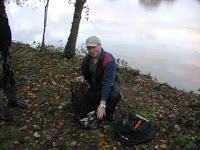 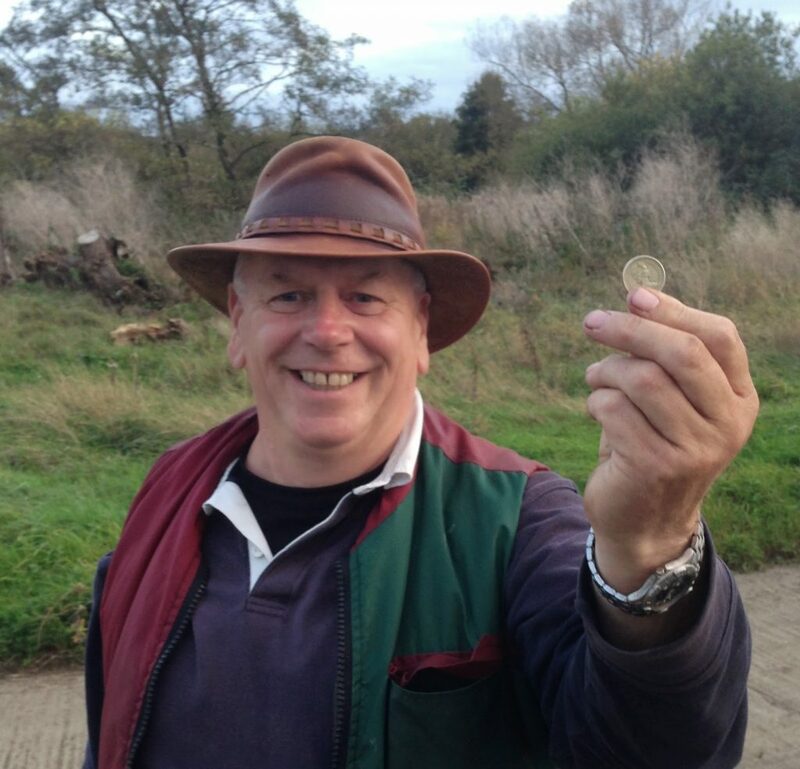 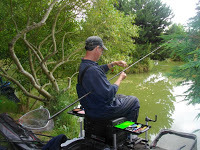 Steve ‘The Hurf’ Hurford, recently got back into match fishing and taking too many pound coins off me for my liking!